So, what have I learned from Juneathon 2012? If you’re going to do a daft running challenge that is hard enough to complete at the best of times, it sometimes helps if you add in a further layer of madness just for the giggles. That’s it. Everyone should do more treasure hunts. I don’t care how, make it happen. Even if I do end up taking photos of discarded underwear in the hedgerows. Alright, so google tells me that it’s actually two months, but after 30 days of looking for stuff, I can’t get out of the habit of crossing things off the list. Which is why, if you go running with me and we pass a cat, I will mutter ‘cat’ under my breath. See also ‘pink car’, ‘baby swan’ and ‘bloody fire engine’. When I was running close to home, I regularly spotted signs advertising eggs, but no one leaves the eggs out on a stall with an honesty box. I’m not sure what this says. If we hadn’t had tent issues on day 22, I would have carried on trying to run every day on holiday. I’ve done this before and it’s ok, but missing a day’s run and walking instead gave me permission to walk on other days as well, thus freeing me up to relax and enjoy myself. Preferably in Cathy and Shaun‘s back garden. In fact, I propose that during the next Athon we all conspire to do some kind of mass flashmob arrangement round at their’s. In matching dressing gowns. That’d surprise them. A thunderstorm – I’ll admit that, while were camping, I was a bit relieved about this. Sorry Morning of Magicians. Dr Who with an iguana – Nope. Even googling for all the Doctors with an iguana didn’t come up trumps (and I had high hopes for Peter Davison what with him being a vet and everything). Sorry Cathy. A Manchester tart – I would have loved to have found one of these, I made one for Ginge’s birthday last year and they’re rather nice. I thought that I might be onto something in a Kentish butchers because they sold gypsy tarts and Eccles cakes, but there was no time to implement a selective breeding plan and create a custardy offspring from the two. Sorry Adele. And Ginge. 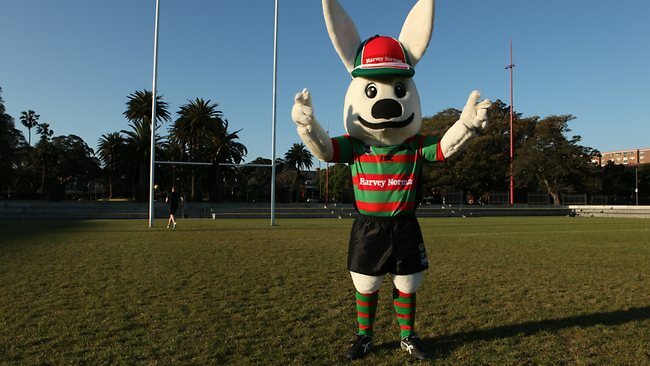 A giant rabbit (preferably wearing a bow tie and/or a top hat) – I did have the opportunity to clock one of these whilst watching the South Sydney Rabbitohs on telly on July 1st, however it was too late and a bit too terrifying. Sorry Karen. So that’s what I’ve learned from Juneathon 2012. It’s been bloody lovely, thank you all (especially Cathy/JogBlog/Queen of the Athons without whom we wouldn’t get sucked into this ridiculousness). Count me in for the flashmob. Dr Who with an iguana? I don’t remember requesting that. Good one, though. Oh yes, definitely flash mobbing next time! Treasure hunts really do rock don’t they? We did one for Hector’s advent calendar last year and he didn’t want it to end. Really well done on all of it. Again! I enjoyed every minute of you and have a huge amount of admiration for you. Thanks for a month of very enjoyable blog posts.